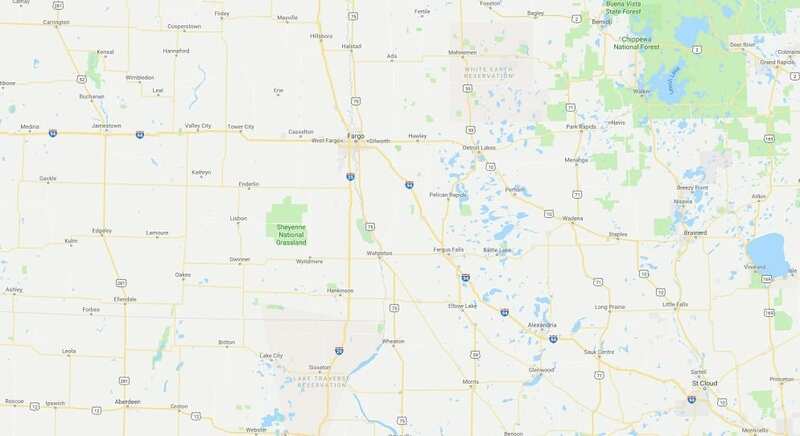 Located in the heart of Fargo, our 24/7 North Dakota Biodiesel Terminal supplies wholesale B99 fuel to diesel distributors, jobbers, retailers, c-stores and truck fleets throughout the Upper Midwest. For purchasing information, or to learn more about our biodiesel distribution capabilities in North Dakota, please contact Targray. As a registered member of the EPA and a certified BQ-9000 Biodiesel Marketer, Targray is committed to creating turnkey wholesale biodiesel solutions enabling fuel retailers, distributors and fleet operators in North Dakota enhance their profitability and growth while helping create a more sustainable economy for future generations.